This is the simplest, quickest, least technical, most affordable introduction to basic electronics. No tools are necessary�Cnot even a screwdriver. 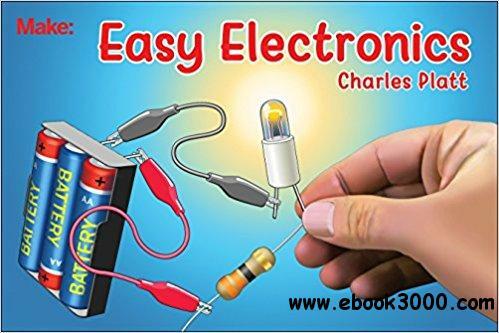 Easy Electronics should satisfy anyone who has felt frustrated by entry-level books that are not as clear and simple as they are supposed to be. And more. Grab your copy and start experimenting!